What a lovely get well card, Lucy! Love the cloud placed over the ribbon and that wonderful raindrop background! 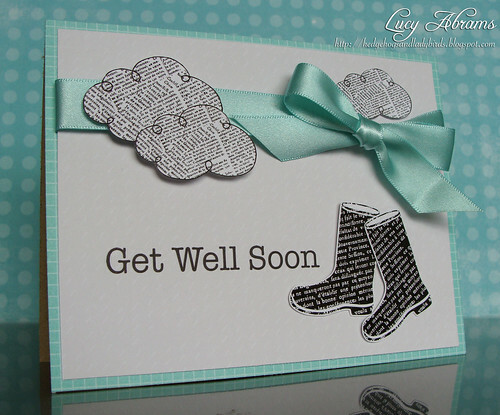 This lovely card sure would cheer up anybody under the weather! 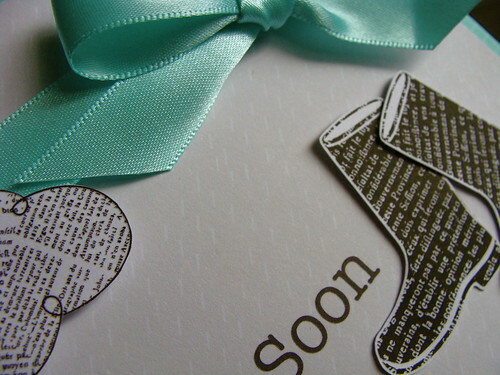 Lovely card, I really like the images and the ribbon is a fab colour. This is so fun! Love the clouds! I love this Lucy! Your cards are always so lovely.